I went back and forth about whether I was going to include just this album or both this album and their 1996 debut "Legal Drug Money" (which is excellent in its own right). I decided just on this album, and I'll further explain why later, but in the meantime, lets get to this! I remember anticipating this album quite a bit in the summer of 97 (as you all know, my favorite summer ever), but for much different reasons. At the time, my cousin Andre and I sort of had this small bet to see who would get this album first, and in true Dre fashion, lol, he won, as I bought the album about a week or so later. Ah, remember the times. This album was very good overall. 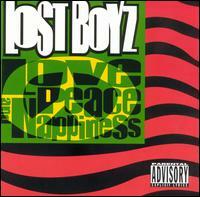 Lost Boyz did take what worked on their first album and attempted to apply it to this one, but the results were different this time around. Mr. Cheeks was still decent on the mic, and even the late Freaky Tah got to shine on his own solo track, "Get Your Hustle On", but something was still missing. That's a hell of a list right there, and with "Love, Peace, & Nappiness", the only tracks to hit the airwaves and TV were the title track and "Me & My Crazy World". You can also say there was a lack of promotion, plus hip hop was changing. 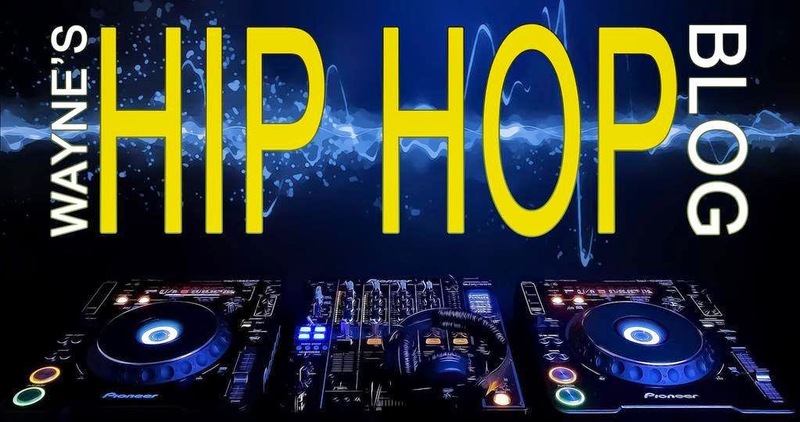 Although most people appreciated albums that had a respectable balance between hard, street tracks and party anthems, albums like those were slowly but surely becoming a thing of the past, depending on the artist(s) that is.